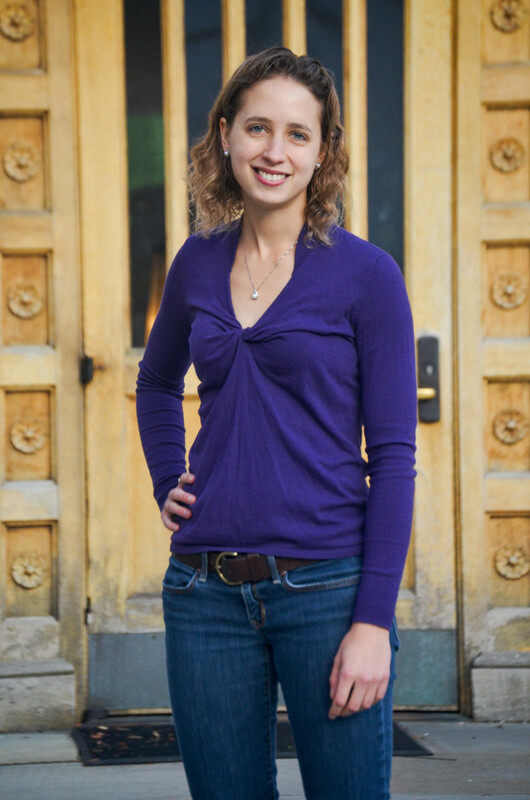 Safford is committed to applying her talents and work ethic to a noble and necessary goal: using policy to change the way we think about human existence. As a teenager, Hannah Safford spent countless hours informing visitors to the San Francisco Zoo about wildlife and nature. It was there, voluntarily caring for the zoo&apos;s educational "animal ambassadors," that the now-25-year-old environmental policy adviser realized she would spend her life tackling environmental issues. "I was struck by how few people had a connection with the natural world," Safford says. "I specifically remember talking to one person who had never seen a snake before! My time at the zoo drew my attention to the often-undervalued role of public engagement and outreach in achieving any policy goal." 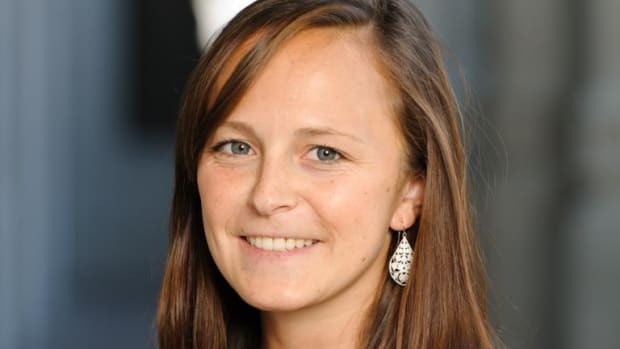 More recently, Hannah spent two years as a fellow in the White House Office of Science and Technology Policy—a job she began when at just 22 years old—where she took on tasks like organizing the first-ever White House Water Summit, which brought together more than a hundred experts in water policy and innovation. It was there that she learned how government really works. "Incredible things can be accomplished when you assemble a team of motivated, passionate individuals and give them the freedom and flexibility to pursue ideas for the public good," Safford says. "Recycling bottles and driving less is all well and good, but, at the end of the day, tackling big problems like climate change requires behavioral and technological shifts on a much larger scale. Thoughtful government helps these shifts occur successfully." 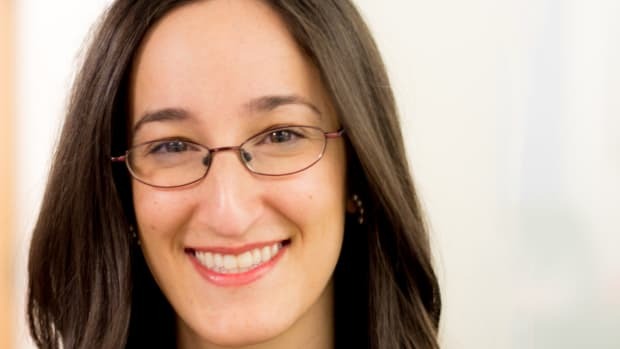 After recently advising lawmakers on a statewide community solar plan being discussed in New Jersey, the next thing to be added to Safford&apos;s already-impressive résumé is a Ph.D. in environmental engineering at the University of California–Davis, with a focus on water resources, which she&apos;ll begin in the fall. After that, she plans to take her passion and expertise back to where it all began—her home state of California—in hopes of giving back by "advising the governor&apos;s office on environmental issues, particularly water management, use, and re-use." Whether it&apos;s work or play, you get the sense Safford likes a challenge. She said majoring in chemical engineering at Princeton University was one of the hardest things she&apos;s ever done. Her success, she insists, was not down to natural ability but pure grit: "I don"t have some kind of innate math and science talent—I succeeded because I didn&apos;t give up even when I got Cs, Ds, and Fs on some tests and assignments." Hannah is also a keen épée fencer—she competed at Princeton on a team that won the NCAA fencing championship—as well as an accomplished long-distance runner who hopes to complete a marathon in all 50 states. So far she has crossed seven off the list. But mostly Safford seems committed to applying her talents and work ethic to a noble and necessary goal: using policy to change the way we think about human existence, from a linear model to a more sustainable one. "Too often in our economy, we think of processes as linear—we put raw materials in, we get some product out, and then eventually the product gets to the end of its useful life and is retired," Safford says. "I hope that, by the time I retire, I&apos;ll have helped people reject linear processes in favor of more sustainable alternatives that don&apos;t result in either a depletion of &apos;good stuff&apos; at the beginning, and/or an accumulation of &apos;bad stuff&apos; at the end." 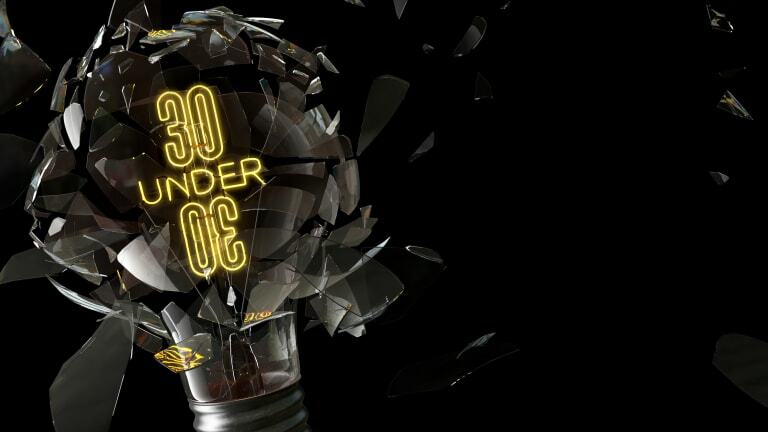 Explore the complete list of this year&apos;s 30 top thinkers under 30 here. 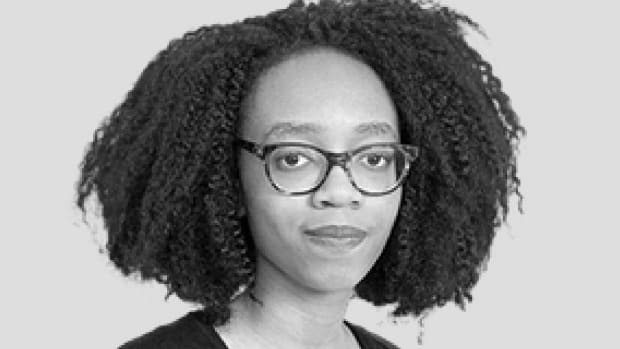 Rosie Josephine Spinks is a freelance journalist whose work has appeared online and in print in publications including the Guardian, Quartz, NPR, and others. Carleton combines social and physical data with statistical models to assess how issues such as climate change and freshwater scarcity affect poverty and economic growth. 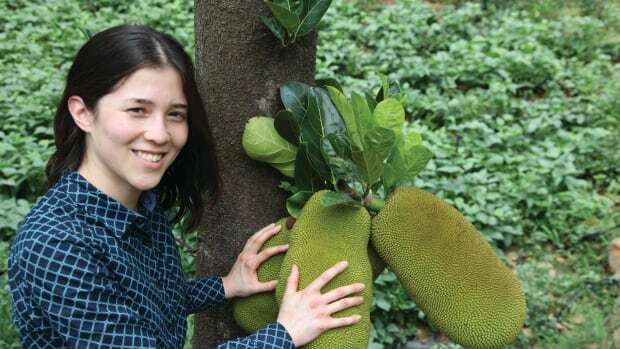 The 26-year-old's social entrepreneurship centers around jackfruit, a large, green, studded fruit native to Southeast Asia. 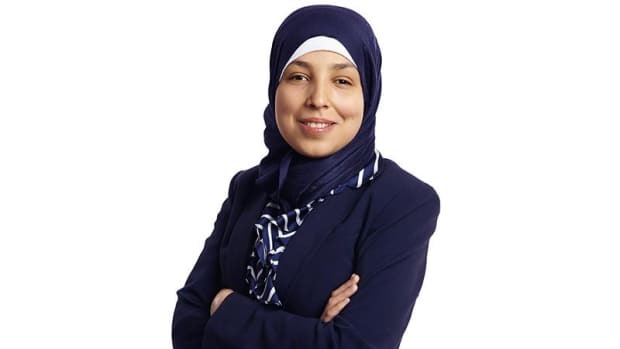 Initially focusing on Lebanon, where her parents are from, Minkara worked with children who had been overlooked by society owing to their visual impairments. 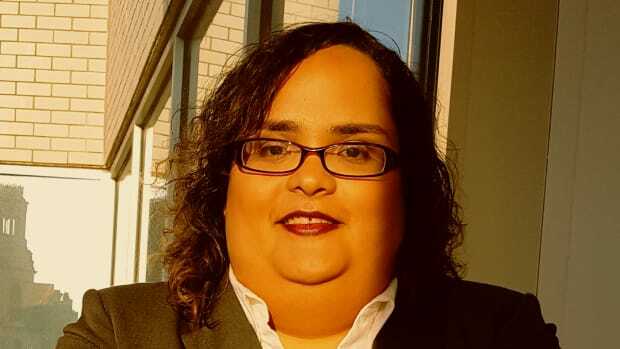 Rodríguez-Roldán's efforts center on engaging with policymakers throughout Congress and various government agencies to help promote policies that will benefit the trans community. At 18, Eric Udorie's written about gender rights-related topics for major publications including the Guardian, New Statesman, Fusion. Axelrod, who's on our list of this year's most exciting young thinkers, has a long-term goal of "untangling the immigration bureaucracy from the criminal justice system."